Publish an Information Brochure that describes AdLSs, crystallography, and the many fields that they impact. The Information Brochure will be developed by a Brochure Committee. The EC will appoint the Chair. 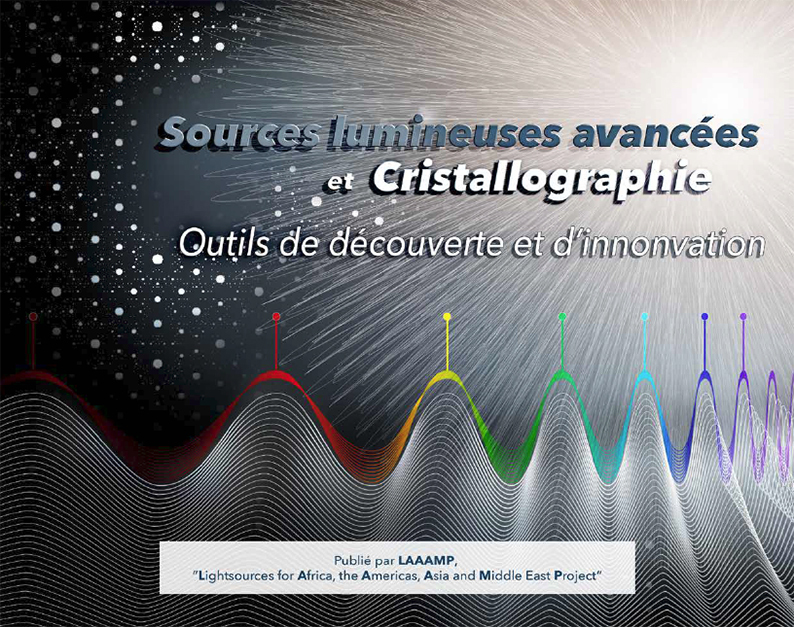 The Committee will engage those who have undertaken similar initiatives and develop a professional quality color brochure (hard copy and online) containing information on the various AdLS components, disciplines impacted by AdLSs and crystallography, and experimental beamline techniques. The EC will monitor this activity. 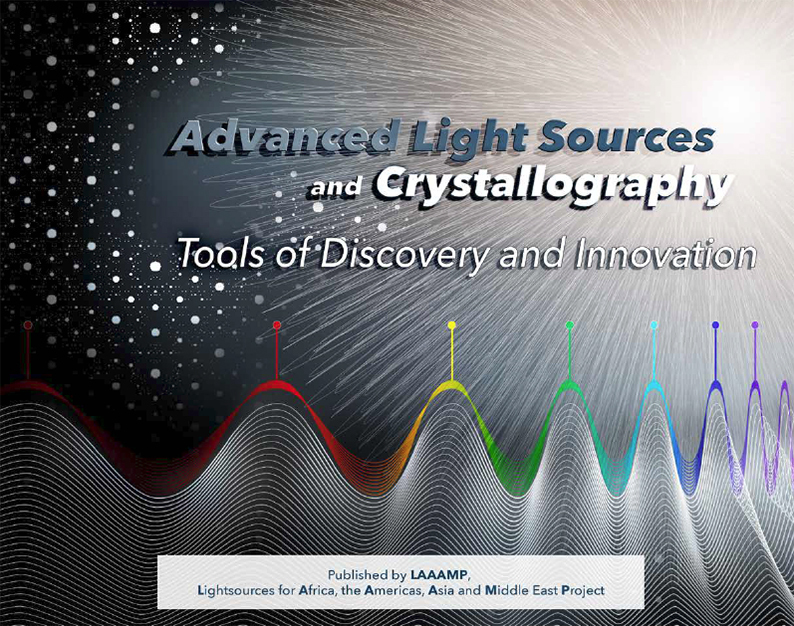 A 24-page brochure entitled “Advanced Light Sources and Crystallography: Tools of Discovery and Innovation” (Version 2) is available here for downloading. This version is available in English, French and Spanish. 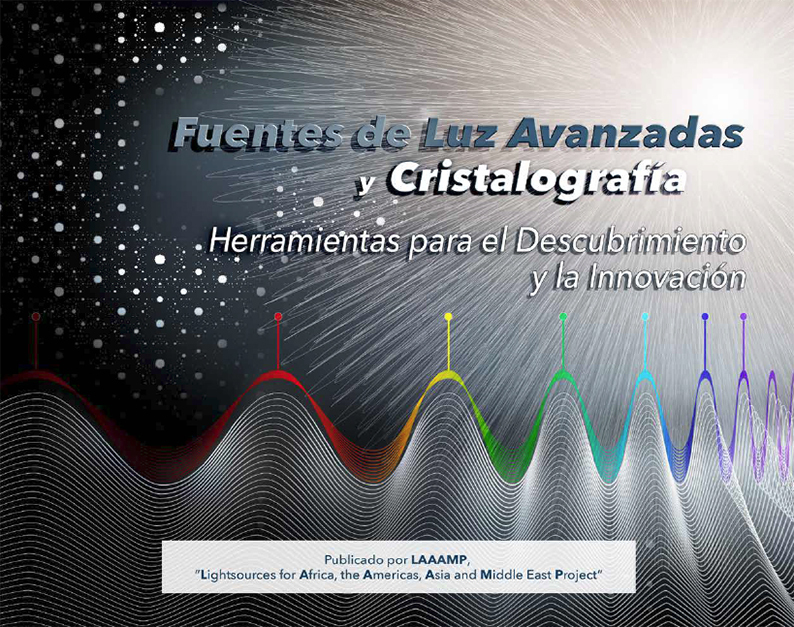 The LAAAMP brochure is aimed at explaining light sources and crystallography to a large general audience: the general public, ministers and legislators responsible for funding science and technology facilities, university professors and high school science teachers and their students. Comments and suggestions are welcomed and should be sent directly to Ernie Malamud, Editor. Editor’s note: Many people are contributing to the creation of the LAAAMP brochure. More are welcome. If interested, please contact the Editor at malamud@foothill.net. The brochure will evolve through several editions during the course of the ICSU grant as feedback is received and as French and Spanish versions are produced to better reach audiences in the LAAAMP targeted regions.